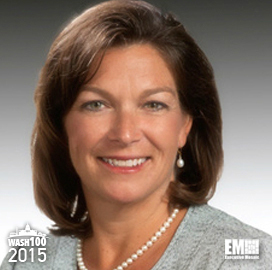 Executive Mosaic is honored to introduce DeEtte Gray, president of the intelligence and security sector at BAE Systems‘ U.S. subsidiary, as the newest inductee into the Wash100 — a group of influential leaders in the government contracting industry. She oversees BAE Systems Inc.’s business’ information technology, cybersecurity, intelligence and analytics portfolio and leads the team that has partnered with Airbus to develop geospatial intelligence tools. The sector also landed a $335 million contract to provide GEOINT support to the National Geospatial-Intelligence Agency. In October 2014, the sector moved to grow its analytics and imagery portfolio through its acquisition of Signal Innovations Group. 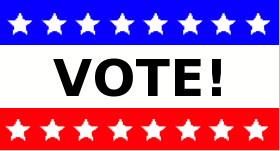 She is a former vice president for enterprise IT solutions and director of corporate strategy at Lockheed Martin and has also worked as an information systems specialist for North Carolina’s Johnston County and the city of Cape Coral in Florida. Executive Mosaic extends its congratulations to DeEtte Gray and the BAE Systems Inc. team for their selection to receive this award.